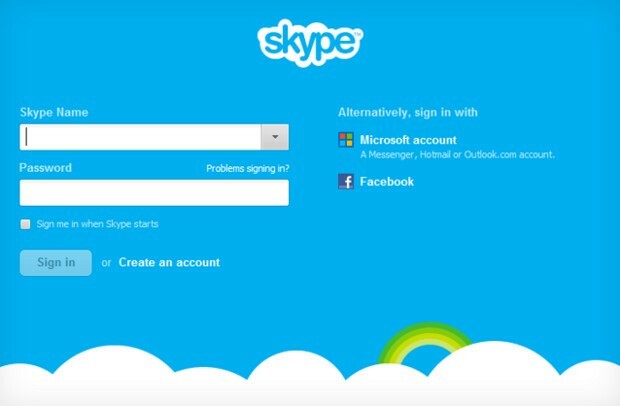 It has already been confirmed that Microsoft will be killing off MSN and finally embracing Skype. As of March 2013 they will be turning off the switch on the much beloved service, but this isn’t really a big surprise. Over a year ago Microsoft acquired Skype for $8.5 billion and hasn’t really done much with it. Although Skype has still been working on things like their new Codec there hasn’t been an overwhelming presents of Microsoft – not that I’m complaining; I love Skype! In 1999 we knew it best as Microsoft Network Messenger or MSN. Everyone I know and their mom used MSN. It was great, it was fun and there was extensive development to “hack” and tweak MSN. Countless viruses and fake links were also distributed this way, but it was great! You could play games with friends, chat and even do video or voice calls! I still think their implementation of sending voice clips was awesome! Reminds me of the10-4 cell phones on Bell networks. As time wen’t on they changed the name to Windows Live Messenger, around the same time as Windows Vista came out. Everything was going “Live” and starting to move to the cloud. They also came out with the “Live Essentials” which was just a series of tools and programs commonly used – Live Mail, Messenger, Movie Maker (Finally updated!) and other stuff no one cared about. In 2009 they had released that they had 330 Million active users which represented more than double that of Skype and second only in popularity to Yahoo Messenger. The report also suggested that in the US there was a 48% drop in unique users and consequently the number of Skype grew. 1 response to Out With the Old in With the New!